Bell Boeing, a strategic alliance between Bell Helicopter, a Textron company, and Boeing, was awarded a U.S. Navy contract today for five Bell Boeing V-22 Osprey tiltrotor aircraft to be delivered to Japan, marking the first sale of the aircraft through the U.S. government’s foreign military sales program. The contract for the Block C aircraft includes support, training, and equipment. The versatile V-22 tiltrotor will allow Japan’s Ground Self-Defense Force greatly enhanced capabilities, while providing an ideal platform for relief efforts in response to natural disasters. 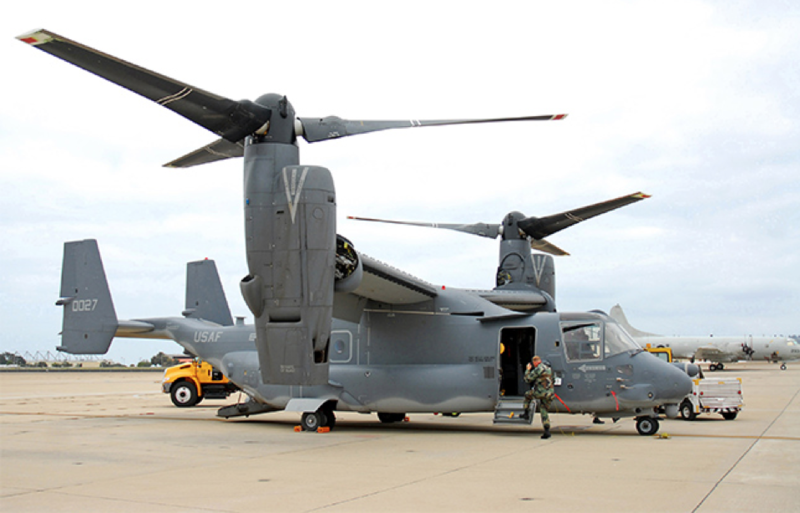 The V-22 is currently in service with the United States Marine Corps and the Air Force Special Operations Command. This year, the United States Navy announced their decision to procure 44 V-22 aircraft. The Osprey’s mission capabilities include troop transport, disaster relief, personnel recovery, medical evacuation, logistics support, and executive transport.